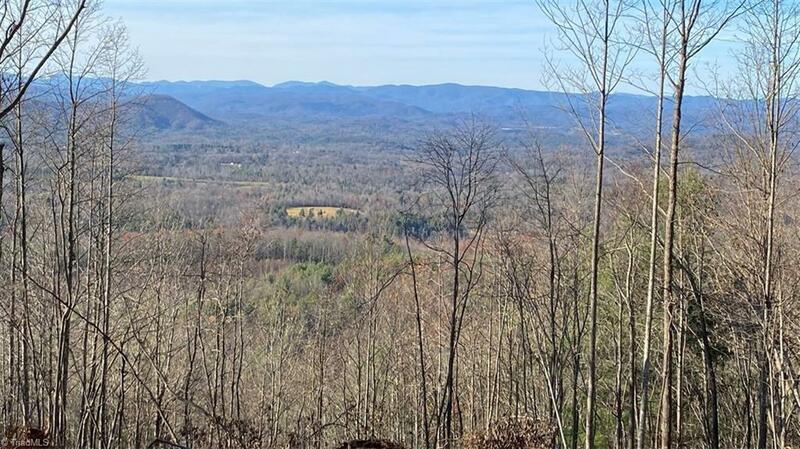 417.6Â± Acres - Wilkes County NC. Heavily wooded property in forestry tax-deferred program. 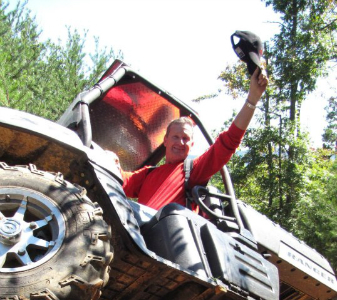 Many ridges and hollows, and miles of ATV trails in different directions, making it possible to view property in many areas. Multiple potential building sites with excellent views possible in different directions with some tree clearing. There are a number of springs on the property, and nice cascading waterfalls. Convenient to NC Hwy 18 & 16, and nearby Wilkesboro and US Hwy 421. Only 5 miles to W Kerr Scott Lake.